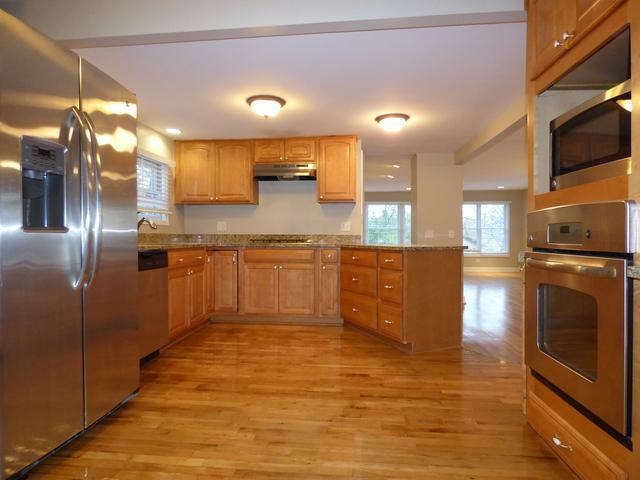 Beautifully remodeled single family home with gorgeous views of Tower Lake. 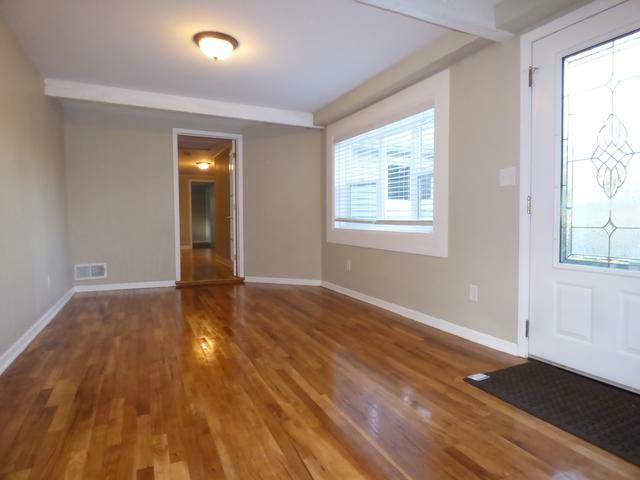 This home features 3 bedrooms and 2 bathrooms across a sprawling floor plan. Stunning kitchen with breakfast bar and endless cabinet and counter space. Smooth hardwood floors in the living room - enjoy a seat by the fireplace while you take in all of the breathtaking views all around of the lake. 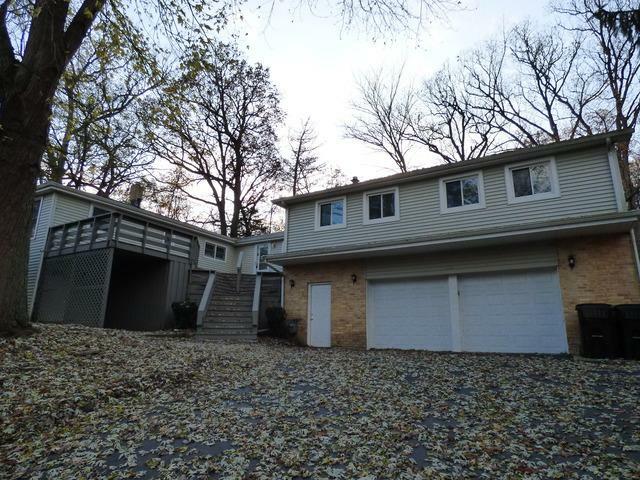 Large, wooded backyard with plenty of patio space and the front of the home features ample deck space to enjoy outdoors. 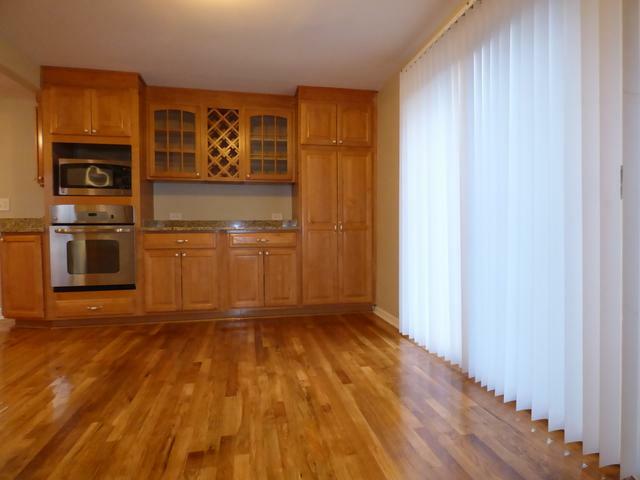 Spacious bedrooms and plenty of closet storage. Large den that can be used as a home office. Enjoy lake living at its finest! © 2019 Midwest Real Estate Data LLC. All rights reserved. IDX information is provided exclusively for consumers' personal, non-commercial use and may not be used for any purpose other than to identify prospective properties consumers may be interested in purchasing. Information is deemed reliable but is not guaranteed accurate by the MLS or Mark Bowers Team at Berkshire Hathaway HomeServices Snyder Real Estate. The data relating to real estate for sale on this website comes in part from the Broker Reciprocity program of Midwest Real Estate Data LLC. Real Estate listings held by brokerage firms other than Mark Bowers Team at Berkshire Hathaway HomeServices Snyder Real Estate are marked with the Broker Reciprocity logo or the Broker Reciprocity thumbnail logo (a little black house) and detailed information about them includes the names of the listing broker. Some properties which appear for sale on this website may subsequently have sold and may no longer be available. NOTICE: Many homes contain recording devices, and buyers should be aware they may be recorded during a showing. Data last updated: 2019-04-20T12:52:04.613.